Home - Lori A. Hornby, P.A. Does your company need assistance with accounting-related matters? At Lori A. Hornby, P.A., we are committed to helping your business grow by providing professional accounting services. 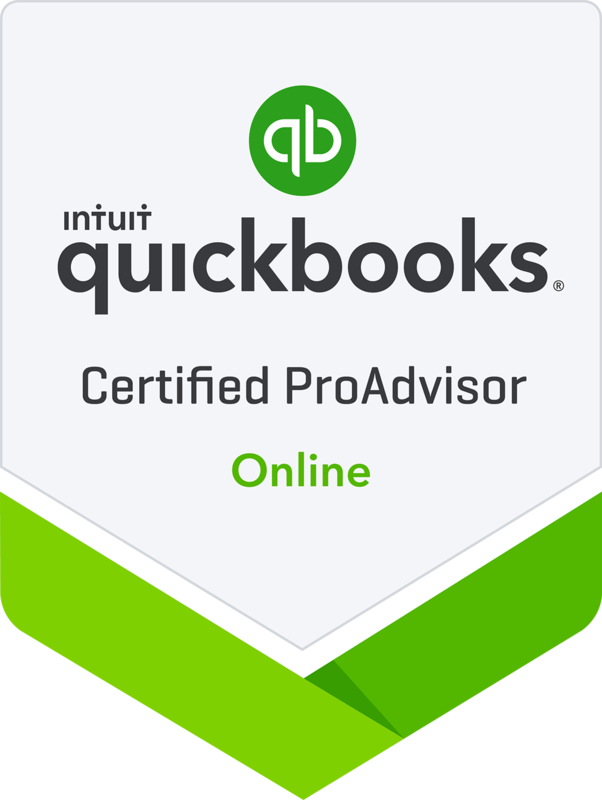 Our firm specializes in QuickBooks, and is here to work with you personally on all your accounting, business management and consulting, as well as tax planning and preparation needs. We can either travel to your location within the St. Petersburg, FL area or provide remote training. We provide exceptional accounting services to a wide range of companies. We are a member of the American Institute of CPAs and the Florida Institute of CPAs. Does your company need assistance with accounting-related matters? At Lori A. Hornby, P.A., we are committed to helping your business grow by providing professional accounting services. 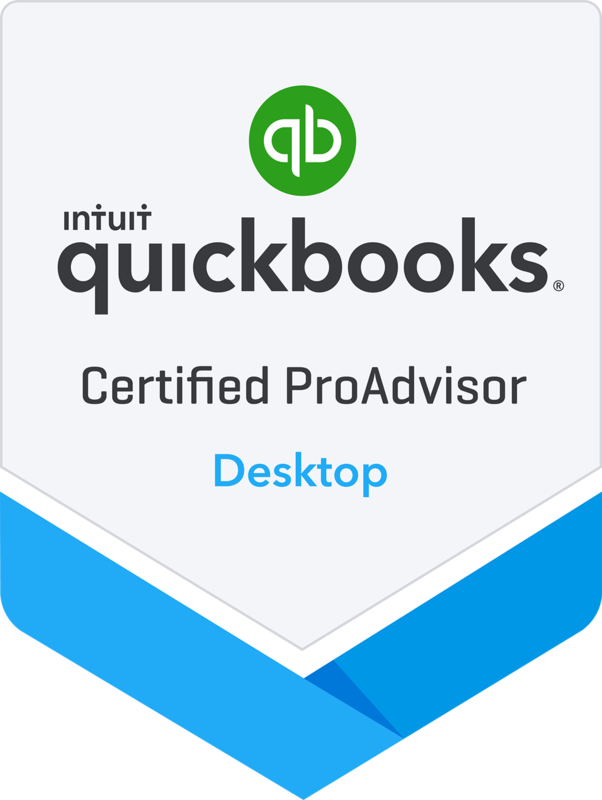 Our firm specializes in QuickBooks, and is here to work with you personally on all your accounting, business management and consulting, as well as tax planning/preparation needs. We can either travel to your location within the St. Petersburg, FL area or provide remote training. Since 2003, we have been providing exceptional accounting services to a wide range of companies. We are a member of the American Institute of CPAs and the Florida Institute of CPAs. Contact us today for more information! 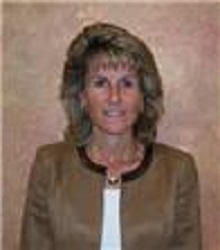 Lori A. Hornby holds a bachelor’s degree in financial accounting, a master’s degree in taxation, and has been a certified public accountant for over 25 years. She has vast business experience, serving as an accountant, business and software consultant, educator, trainer, tax planner, and tax preparer. 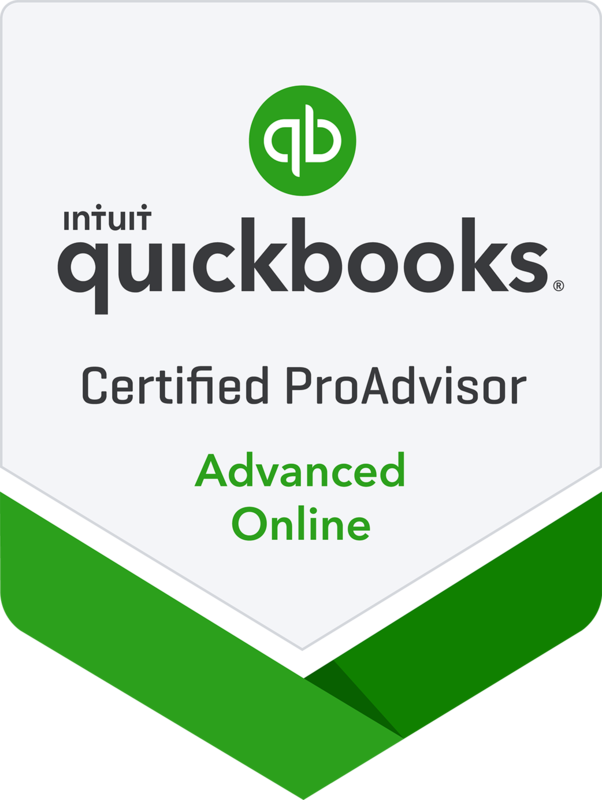 Lori is a certified Advanced QuickBooks ProAdvisor (desktop and online) and is proficient in QuickBooks Enterprise and Point of Sale.